Wind energy has grown in its widespread application, as well as its hardware. 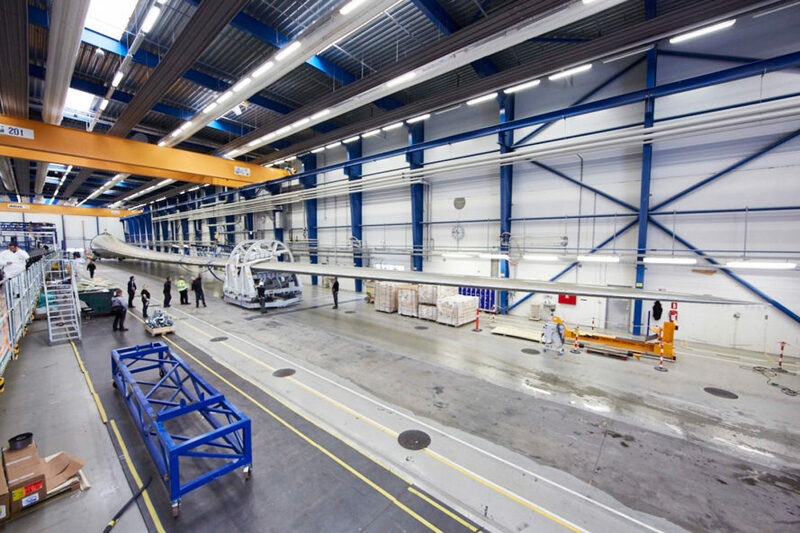 Turbine manufacturer Adwen and rotor blade suppliers LM Wind Power have come together to build the world’s largest wind turbine blade. At 88.4 meters or 290 feet, the turbine promises to bring offshore energy costs down. The gigantic blade has been developed to fit Adwen’s AD 8-180 turbine, which already has the largest rotor in the industry (180 meters) and the highest annual energy production of any other wind turbine out there. The first blade is being sent off for testing at LM’s factory in Lunderskov, Denmark. Adwen General Manager Luis Álvarez said in a statement, “When you are building the largest wind turbine in the world, almost everything you do is an unprecedented challenge. We are going where no one else has ever gone before, pushing all the known frontiers in the industry.” The record-breaking turbine is meant to lower the Levelised Cost of Energy (LCoE) for offshore wind power. Through its meticulous engineering, it will likely achieve just that. 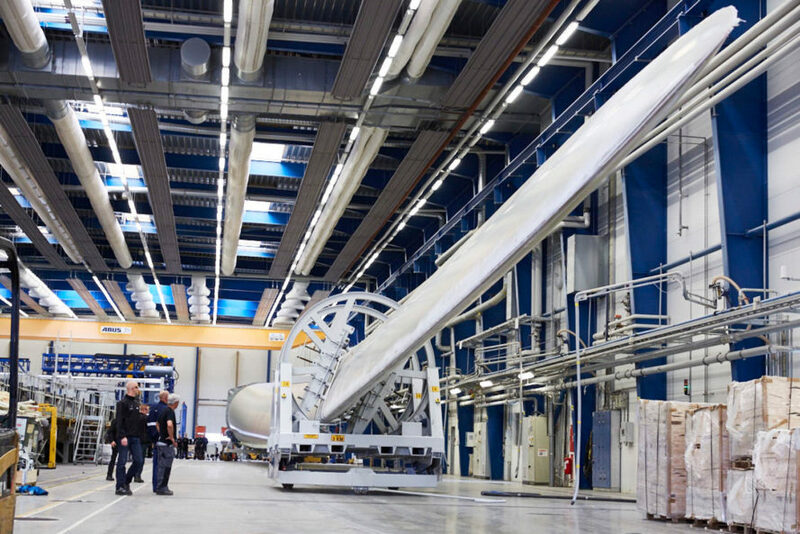 Adwen and LM Wind Energy have developed the world's longest wind turbine blade. The blade is 88.4 meters, or 290 feet, long. The blade will be a part of Adwen's AD 8-180 turbine.